Get started with a navigation system that works right from the box. 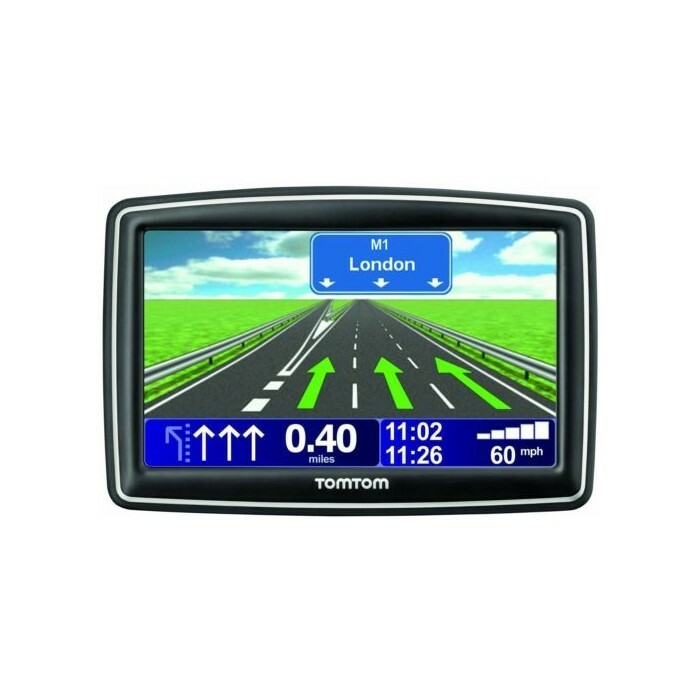 The TomTom XXL Classic Western Europe (22 countries) is a great introduction to what satellite navigation can do for you, and is ideal for casual journeys around the continent. Featuring a responsive touchscreen and tools to help you find the fastest route at any time of day, you'll discover that driving need not be so stressful. Pre-loaded maps for UK, Republic of Ireland and Western Europe. Covers 23 European countries in total. Memory card slot compatible with Micro SD card. Memory card not included.